The rapid and public decline in Donald Trump’s mental state is a frightening display of the fragility of his mind and cognitive infirmity. 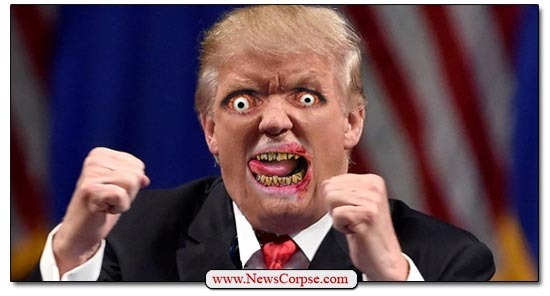 Many professionals in the psychiatric field have observed Trump’s swindling awareness of reality and concluded that he is unfit to manage a Burger King, much less serve as president. So in Trump’s analysis, the policy works because fewer immigrants come to the U.S. when it’s in place. So is he for or against it now? And obviously it was in place or else how would he know that it worked? Trump also contradicts himself with ludicrous visions of a migration amusement park. It’s just a good old time for these families who are fleeing poverty and violence by walking hundreds of miles with nothing but the clothes on their backs. I’m surprised Disneyland hasn’t already built their Asylum Land attraction. The evidence that Trump is a very sick man just continues to pile up. And his condition seems to be worsening more quickly every day. He can’t manage to get through any public statement without misstating where his father was from or some absurd ravings about windmill cancer. And the video of these latest remarks is almost too painful to watch. The Collusionists: Fox News Wants To Know ‘Why Are They Even Allowed On Television Anymore’? There’s one thing that Donald Trump can look forward to every day. That’s the morning broadcast of his favorite Fox News program Fox and Friends. The easily predictable three hours of Trump-fluffing and Democrat bashing makes it possible for him to face the day despite his multiplying political and legal woes. 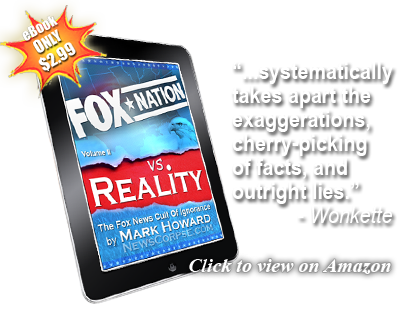 “This is what I cannot believe about these two discredited conspiracy theorist hacks. 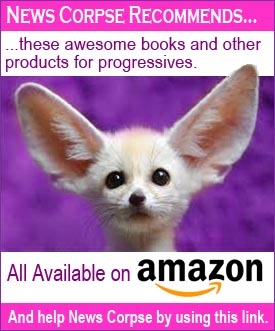 Number one, why are they even allowed on television anymore – Adam Schiff and Jerry Nadler, and Eric Swalwell for that matter? And I’m being serious. They have lied to people over and over about collusion in plain sight and evidence they have never, ever produced. There is no evidence of collusion. Bongino’s deflection to accuse Hillary Clinton of collusion is a familiar Republican trope. But it is wholly fabricated from bits of data that contain zero evidence of wrongdoing. They assert that because her campaign partly paid for the infamous Steele dossier, that she was connected to Russian operatives. She wasn’t. Even Christopher Steele’s sources were Russian dissidents who were not connected to the Kremlin. 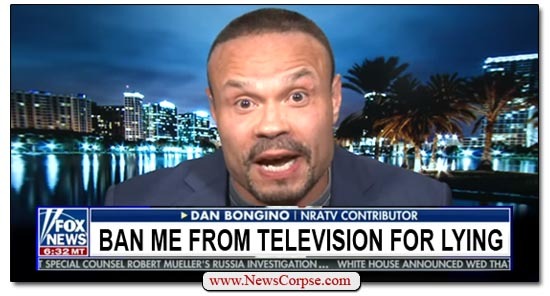 Most disturbing is Bongino’s loony claim that members of Congress should be prohibited from appearing on TV. His justification for that is his assertion that they lied about Trump’s adventures with Russians. But Bongino can’t cite a single thing they said that wasn’t true. What makes this fairly hysterical is that Bongino is setting a standard for television appearances that would prevent Trump from ever being on. After all, he has been documented to have lied more than 9,000 times since his inauguration. And that prohibition would also have to extend to Sarah Huckabee Sanders, Kellyanne Conway, and most of the rest of the Trump Nationalist Party. And let’s not leave out serial liar, Dan Bongino. So, all things considered, Bongino may have a good point. Let’s add up all times that people have deliberately lied on TV and make that the basis for whether they can continue to be booked on news programs. The only problem with that is that it would let Fox “News” off the hook since they have nothing to do with news.